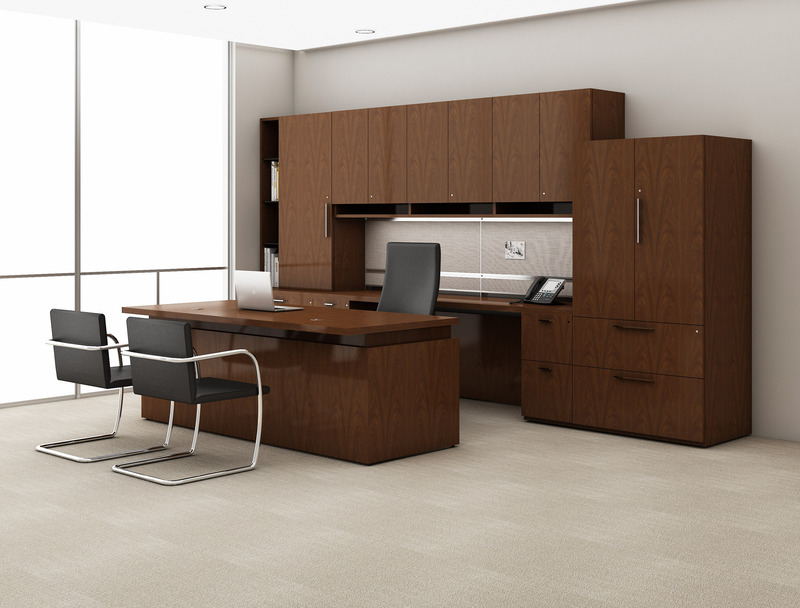 Vanteriordesign is officering office design solutions that are based on your expectations and budget. 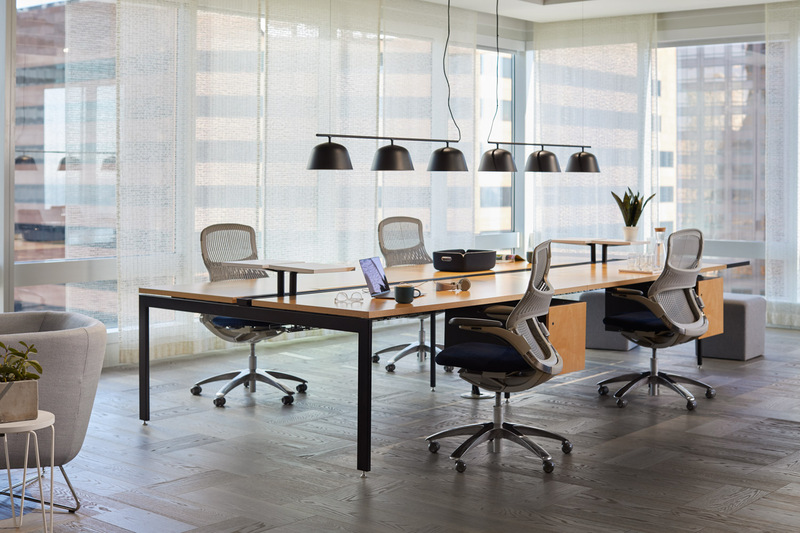 We offer a free design consultation weather it is regarding a new office space, a full renovation, space planning or a simple request for new Task Chairs. We are here to help. My goal: Successfully increasing your work flow based on a healthy office environment. 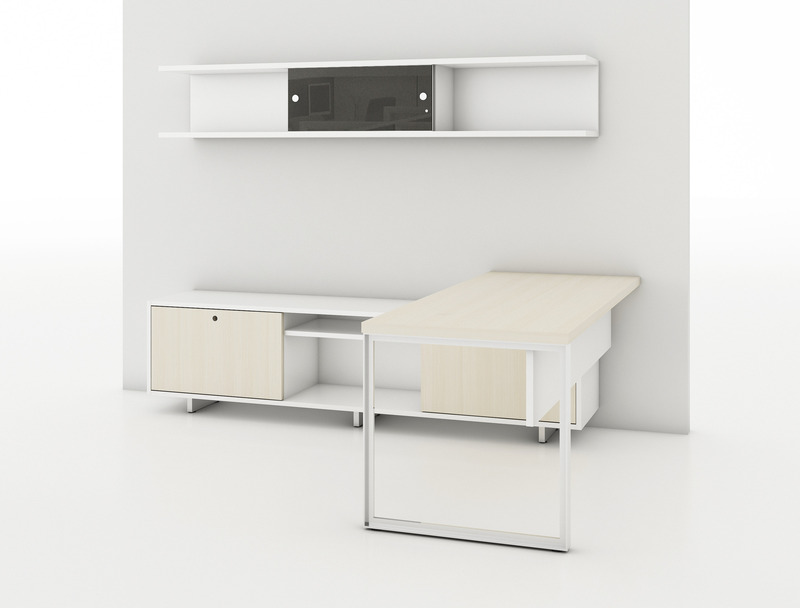 After years of experience renovating Office and supplying Office Furniture, I know many ways to improve an office environment with the goal of an efficient work flow. 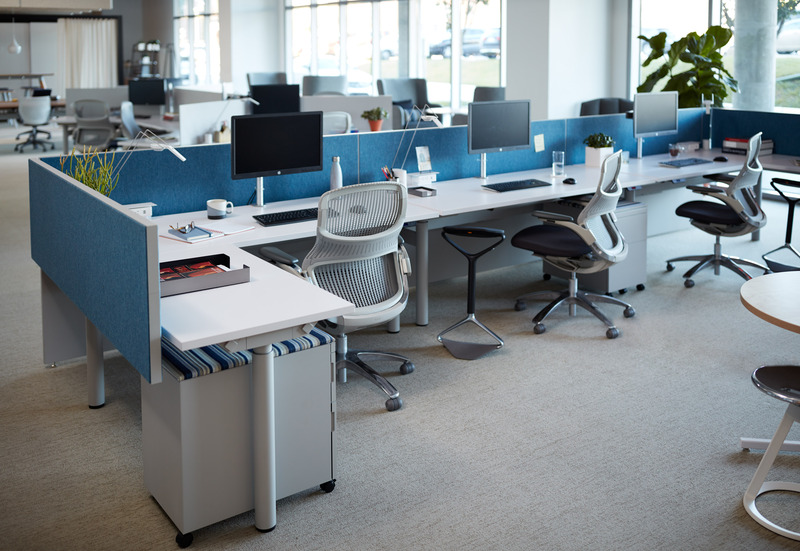 This can be done starting little by changing Task Chairs, Adding Keyboard Trays or Monitor Arms or throughout a full renovation. 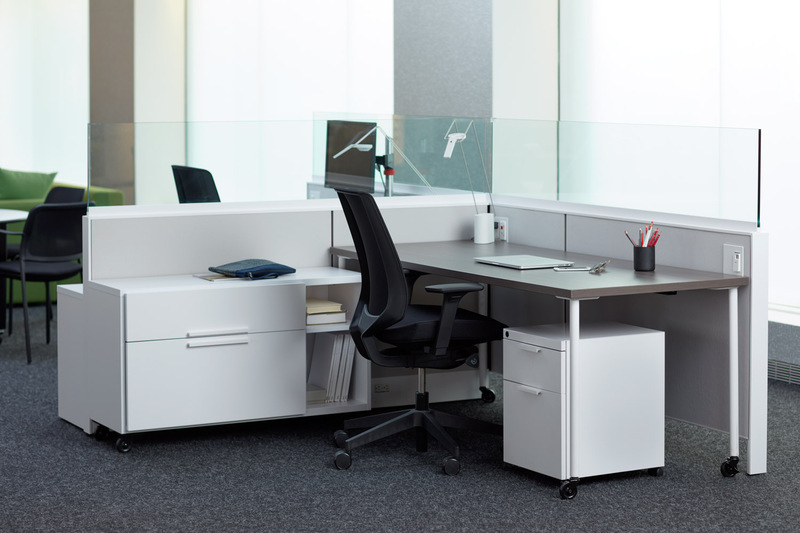 Depending on the business, it’s important to understand what your employee’s needs are and how furniture and office supply can support those to thrive for great success. I am offering free design consultations on site that are based on a proper assessment of the office space. Weather you just moved into a new space or you are looking to do a make-over – I will guide you through your project starting with a simple consultation on site. I will cover all your questions finding the proper solution for your Space. Based on my assessment of your office space, I will sed you a detailed agreement based on your requirements. Feel free to contact me. or send me an email: sina@vanteriordesign.com to book an appointment. – with the advantage of my professional design advice. Manufacturers I am working with? There are over 50 manufactures I am working with on a daily basis. I am here to help you choosing the right manufacturer & furniture based on your budget and expectations. Lounge / Collaborative Areas by Knoll, Keilhauer and Muuto.